Who is Silver Diamine Fluoride for? Silver Diamine Fluoride halts the progress of an existing cavity. 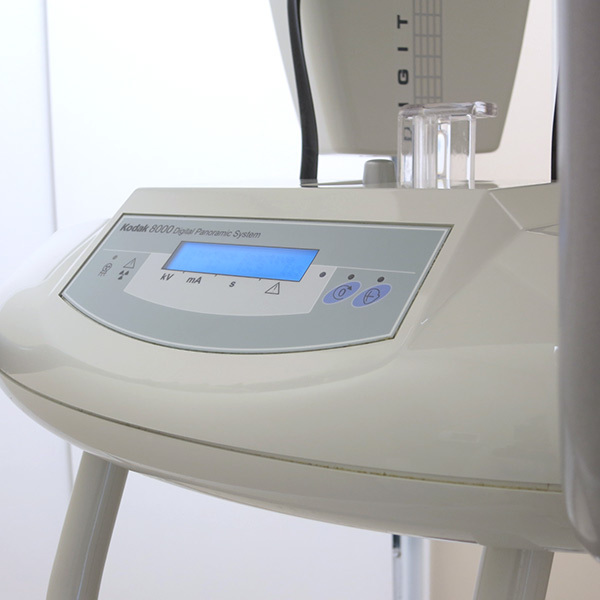 It’s great for children 3 years or older who have difficulty sitting through a filling appointment. It will delay the progression of a cavity until the child is older and is able to sit through a regular appointment, reducing the probability the child will require IV sedation (general anaesthesia) for treatment. 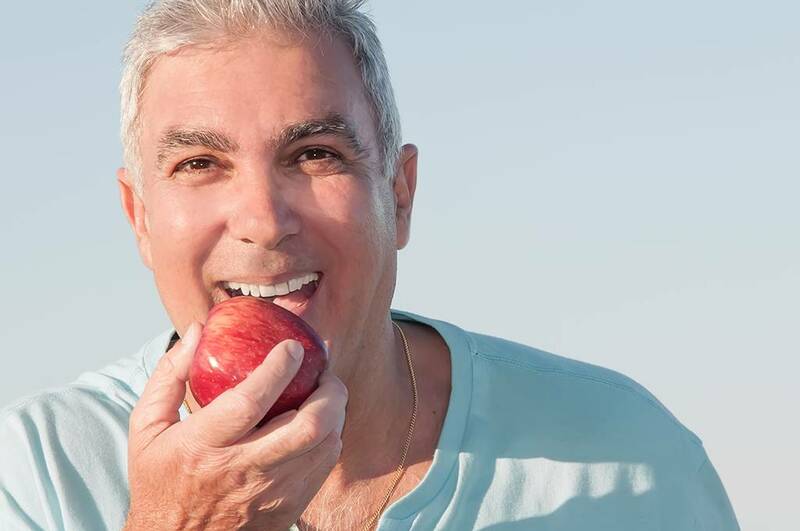 Silver Diamine Fluoride is also great for adults with medical issues that prevent them from getting a more permanent treatment such as a filling. How is Silver Diamine Fluoride applied? The process is repeated in 1-3 week(s), and then reapplied at intervals of 6 months to 1 year. 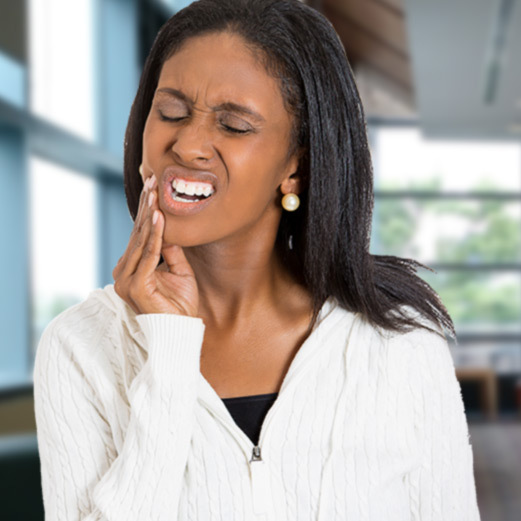 What are the side effects of Silver Diamine Fluoride? The decayed areas of teeth treated with Silver Diamine Fluoride may become stained. Staining is actually the indicator of antimicrobial effectiveness. Silver Diamine Fluoride will not stain sound or healthy enamel or dentin. Is Silver Diamine Fluoride FDA approved? 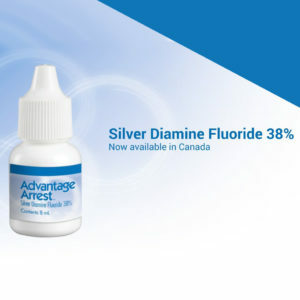 In 2016, Silver Diamine Fluoride, marketed under the brand Advantage Arrest, was granted the first ever FDA breakthrough therapy designation for an oral care product for its ability to stop tooth decay. This designation represents the FDA’s effort to address an unmet, serious, life-threatening medical need where there is no available therapy and to expedite the review of such products. The designation was granted based on the FDA review of 10 worldwide randomized clinical trials evaluating silver diamine fluoride for cavities in children aged 3-9 or adults aged 60-89. Collectively these trials involved 1,500 subjects who were monitored for 1-3 years.